Brazilian Congressman Alessandro Molon, from Rio de Janeiro, represented Brazil in the session of the International Grand Committee on Disinformation and “Fake News” at the House of Commons in London. 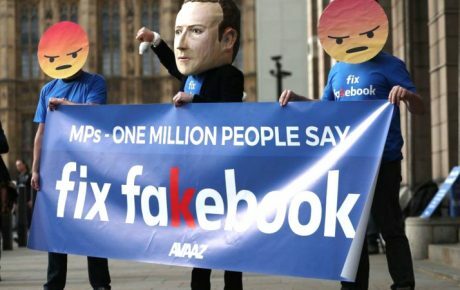 He is one of the 24 representatives from nine international parliaments (UK, Ireland, Singapore, Belgium, Latvia, France, Canada, Brazil, and Argentina) who are holding a hearing with Facebook vice-president Richard Allan. It is the inaugural event of the “Grand Committee on Disinformation,” and it is organized by Damian Collins, a British lawmaker who chairs the Digital, Culture, Media, and Sport Committee, a parliamentary committee investigating disinformation and the use of people’s data. According to Mr. Molon, the meeting will be an opportunity for the representatives of various countries to bring their nations’ experiences to the debate. 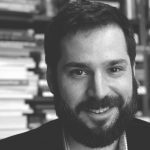 He believes that finding solutions to dealing with misinformation and fake news is not just the governments’ responsibility but a matter that has to be addressed by all the actors involved, including companies. 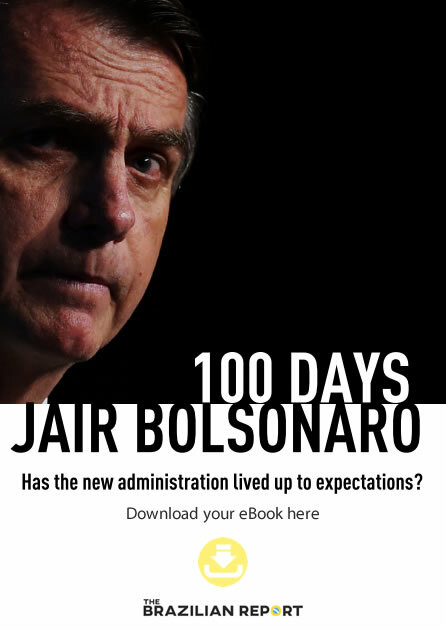 “After all, the impact of misinformation has turned out to be the most serious threat to modern democracies,” Mr. Molon told The Brazilian Report. In his opinion, democracy is the best way to build free and prosperous nations and any attempts to manipulate it must be countered. “To do this, we need to ensure that people have access to the correct information,” Mr. Molon said. In his questions to Mr. Allen, the Brazilian politician asked what Facebook is doing to prevent manipulation of its algorithms to influence elections illegally. 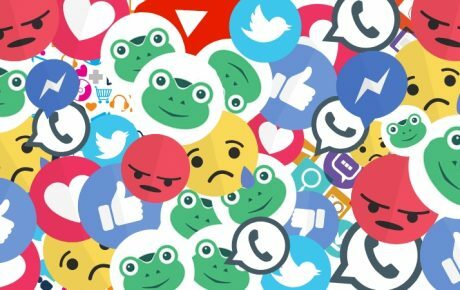 The Silicon Valley company’s spokesperson said they have been working on the platform to avoid rewarding sensationalist content. He also cited the partnerships Facebook has made with fact-checking outlets. Mr. Molon then asked if fake profiles were profitable for the company. Mr. Allen replied saying they aren’t and even end up hurting the business model because users have to believe they’re seeing real content. He estimated the percentage of fake accounts is of 3 or 4 percent at any given moment. Mr. Molon’s final question was about the use of WhatsApp, a messaging app owned by Facebook, to manipulate elections and spread misinformation. The executive said this is a more complicated matter because it involves direct and personal communications but that they don’t want their services to be manipulated and are working to find solutions to these problems. 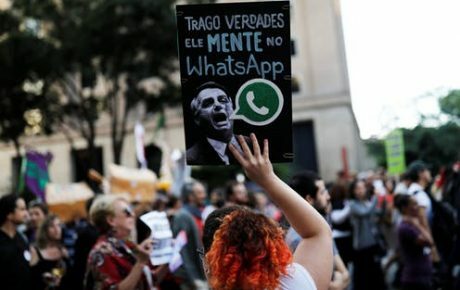 During this year’s presidential campaign, Folha de S.Paulo revealed that private businesses paid for automated messaging services that would send negative messages (sometimes with fake information) against the Workers’ Party to dozens of millions of people. The electoral legislation forbids companies from providing any financial help to campaigns. Last Saturday, the British Parliament seized documents with significant revelations about decisions made by Facebook to handle data and privacy controls in light of the Cambridge Analytica scandal. 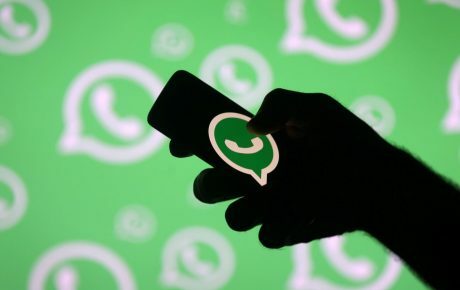 According to The Guardian, among the papers apprehended are confidential emails between senior executives and correspondence with CEO Mark Zuckerberg. The source of these documents is American app-developer Six4Three. The company is suing the social network in the U.S. To have access to these pieces of information, Mr. Collins used parliamentary power ordering Six4Three’s founder to hand over the documents. He said the material will not be published today. The hearing will have knock-on effects. After the session with the Facebook representative, the lawmakers will sign a set of “International Principles for the Law Governing the Internet.” Mr. Molon said that at the end of the International Committee in Britain—a unique initiative in the world, in his opinion—the politicians will build a network of dialogue and action. He hopes the group will become a tool to create laws that are effective in combating misinformation. “If the problem is worldwide, the solution also needs to be. Today we have taken the first step,” the Brazilian representative said.